Can compost harm the environment? Environmentally-aware gardeners should be warned that their compost may contain a kind of earthworm that can decimate forest areas. New research by the Natural Resources Research Institute (NRRI) University of Minnesota Duluth reveals that the aggressive nature of this jumping worm, which is great in burrowing deep into the soil to break it up, but it also has a voracious appetite and has devoured the leaf litter in the Smoky Mountain and denuded the forest floor beneath the hardwoods. 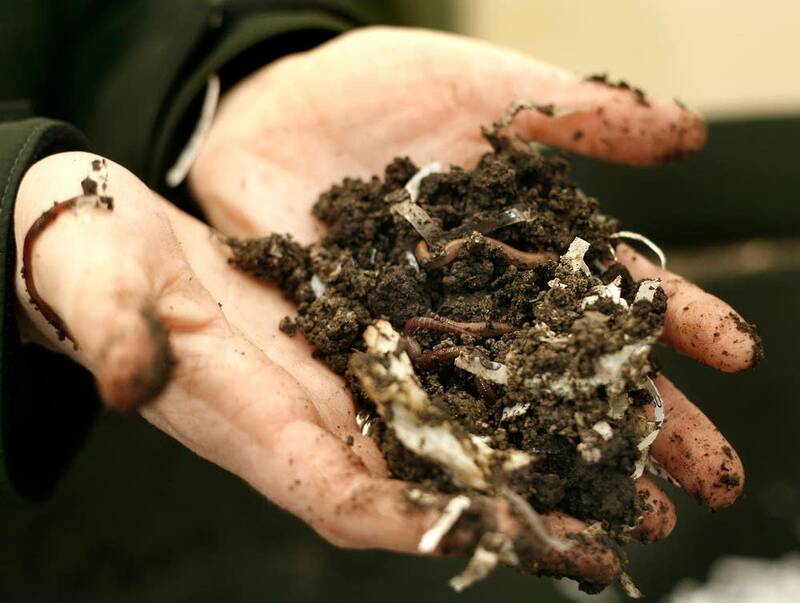 Now these worms are sold as part of some compost kits. Ryan Hueffmeier, junior scientist at the Natural Resources Research Institute, talked about his research on the Asian worms as exotic invaders in Minnesota's woods. To listen to the entire segment select the audio link above.